HTC launched its U11+ device back in November of 2017 but the device was not made available to its fan base in India. 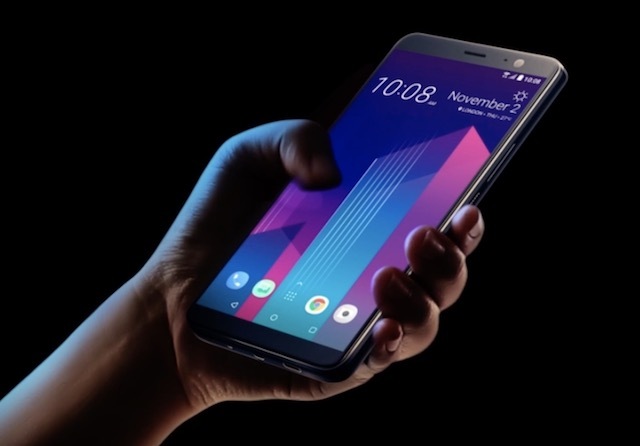 That was sad, as after struggling for so many years, with the U11+, HTC finally managed to create a smartphone which could go head to head with other flagship devices out there. However, if you are a fan of the brand and were hoping to get your hand on the device, there’s some good news for you. 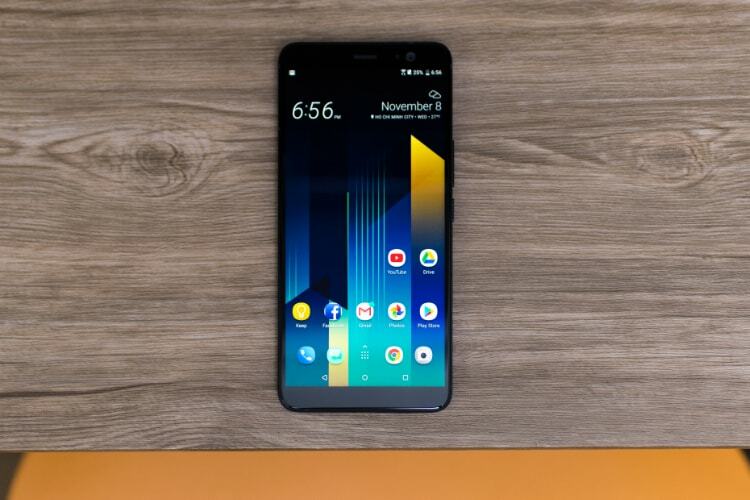 HTC has just announced that it is bringing its flagship U11+ device to India and starting tomorrow, interested customers will be able to buy the U11+ on Flipkart. The device has already been listed on the e-commerce platform with a “coming soon” status. Specifications aside, HTC U11+ is one hell of a gorgeous device. With its ultra-reflective liquid crystal surface which changes color depending on the lighting conditions, the device is a beauty to hold. 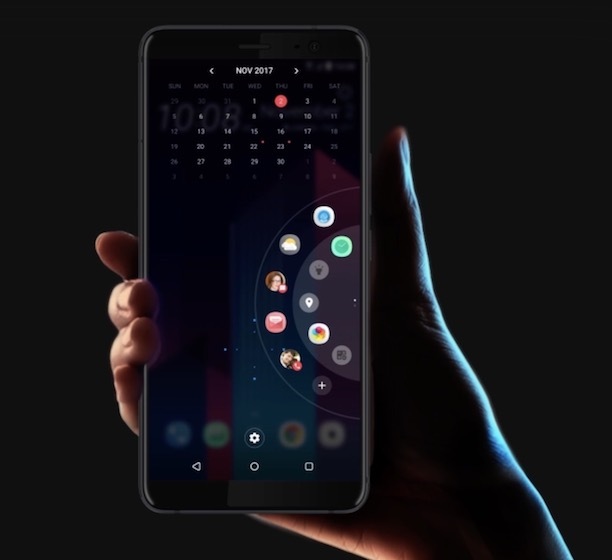 HTC U11+ also brings its own novel features like the edge-sense display which allows users to launch apps or custom shortcuts by squeezing their phones. I also love the audio quality of HTC phones. HTC phones not only packs some of the best speakers in any smartphone, they also provide the best audio experience when using an earphone. HTC U11+ will also come with both Amazon’s Alexa and Google Assistant built-in, so you can use your favorite assistant without going through the hassle of downloading extra apps. There is a lot to like here. I have always been a fan of HTC devices due to their superior build quality and near-stock Android experience, and the U11+ is one of the best if not the best Android smartphone that HTC has ever made. As mentioned above, HTC U11+ is available exclusively on Flipkart and can be purchased for Rs. 56,990, starting tomorrow.